Believe in Astrology, Why and Why Not? It was not a very long ago that Astrology was considered a hokum and people use to disapprove of its practical applications. But now things are completely different and Astrology has become a household name. What led to this massive transformation? What got into the minds of people that made them such big fans of this magnificence that is, in fact, Astrology? 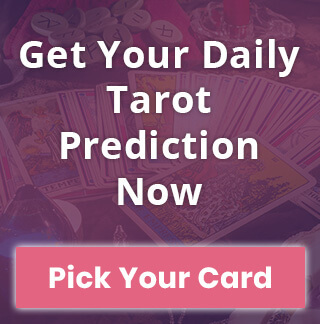 Get Your Free Daily Tarot Reading! Whenever a person is going through a difficult phase in his life or he finds himself stuck in some horrifying circumstances, the first thing that comes to his mind is seeking spiritual support from the power that’s way above him. Maybe to a few people, this psychological reflex may come naturally but for most of the others, it can be really difficult. Something that’s often associated with the religious orientation of a person. So for people who are not very comfortable with this concept, Astrology provides an alternative means of support mainly because it has nothing to do with religion or community. "Studies reveal that people turn to Astrology when they’re in trouble or feel stressed". And because of the fact that global happiness index is getting lower and lower every year, modern-day lifestyle is crushing people to substantial degrees of work pressure and overwhelming social obligations. Stress looks inevitable. Astrology being a practical study pushes people to get through such circumstances and provides a helping hand in getting rid of stress. Read more: How to Deal with Stress, Based on Zodiac Sign? People turning to Astrology in times of emotional and mental crisis is a pretty familiar sight but one needs to look at it from a psychological perspective. When chips are down and nothing seems to be working, people often look up to something that's completely unconventional yet worthwhile. Astrology comes closest to that definition hence people are drawn towards it. Plus, it is effective and significantly accurate so there are all the more reasons to say yes to Astrology. Astrology as a means to find answers to real-life problems is old news, nothing that anyone doesn't know of. But still, it is one of the primary reasons why people turn to Astrology. You see, it is based on planetary movements and cosmic events that keep on changing literally every second, and so does the impact of planets and stars over people’s lives. 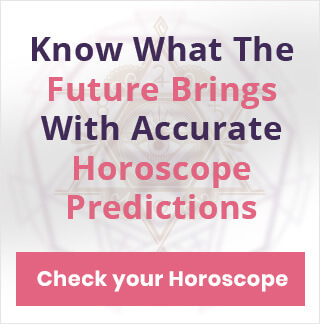 With the help of Astrological readings, one can easily anticipate the possible events that could transpire in the future or something of that sort. The first thing that comes to mind when you hear the word horoscope is a drabby newspaper column with all the zodiac signs stuffed in it. People relied on print media to get Astrological assistance but now, it’s completely different. You can get detailed and elaborate Astrological Readings just at your fingertips. 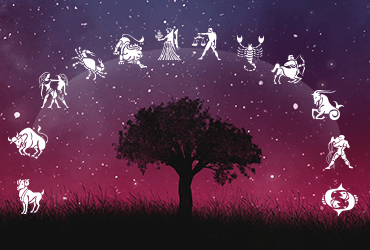 There are plenty of online Astrology services, which provide everything you want and just as easily. People can now pick and choose from thousands of options. You see, times have changed, and so have the people. Life used to be way easier in the 80s but now it’s a different ball game altogether. Social dynamics have changed completely. People approach life in a different way, as a result, they have all sorts of queries then be it love, career or family. Astrology is so diverse that it successfully caters to the assorted demands of people from various social strata and cultural backgrounds. Astrology is much more than just a study, it’s a guide that helps you get through every twist and turn of life. No wonder more and more people are getting attracted towards it.